It is our aim to provide a friendly and convenient meeting place, at reasonable cost, for individuals and groups in the community. We are proud that our buildings are currently used by a wide variety of community groups. For example, a number of self help / support groups meet, including a Neuro Group Choir, Fatigue Support Group, the Tenovus ‘Sing for Life’ choir, RCT Aspergers Support Group. We also welcome the senior citizens 50+ forum and Karate, Tai Chi and Yoga groups. Guides meet at our premises during term time. 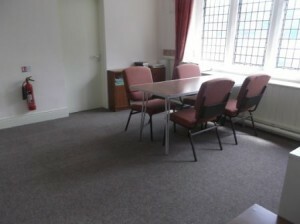 If you are interested in hiring a venue at a central location in the heart of Pontypridd, why not check us out? One room is suitable for small groups (up to 8). 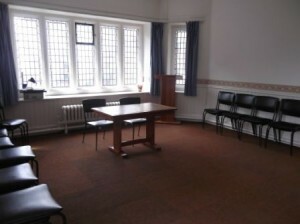 The Victoria room is suitable for a maximum of 25 . 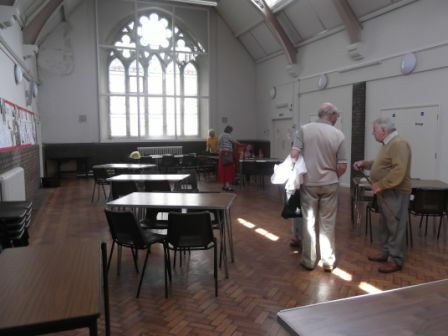 The hall is ideal for large groups (or by groups which require plenty of space for their activities!). 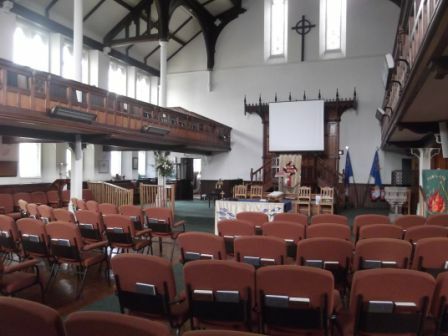 The main church sanctuary with its comfortable seating is ideal for concerts (we are licensed to hold up to 6 concerts a year). For more information please contact the lettings secretary by completing the form below.